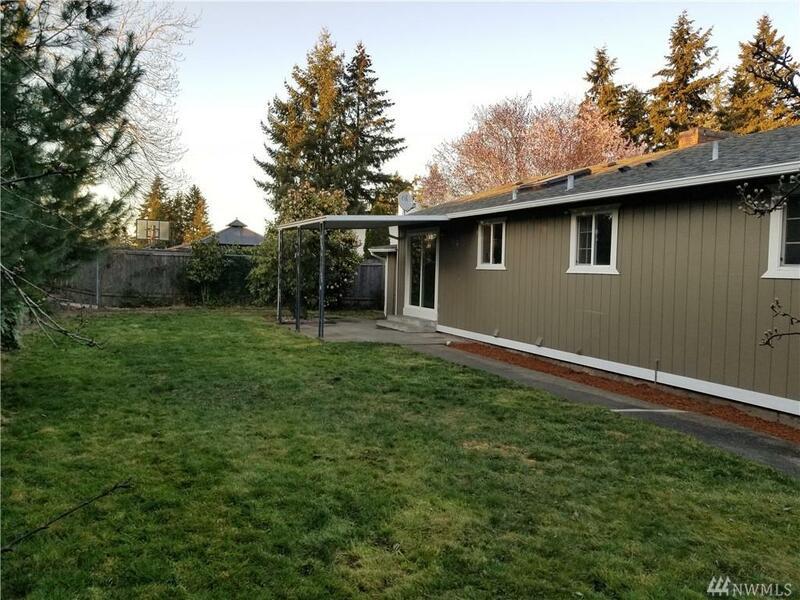 Nicely updated 4bd/1.75ba home in great neighborhood of Tacoma. 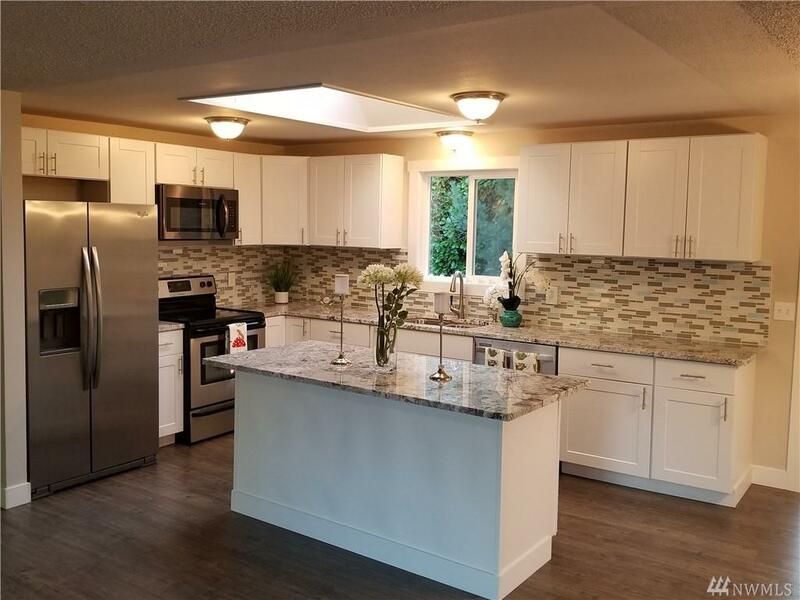 Open concept main floor features new large kitchen with granite counters, backsplash and stainless steel appliances. Open living room with fireplace and eating area. Over sized master bedroom with large closet. 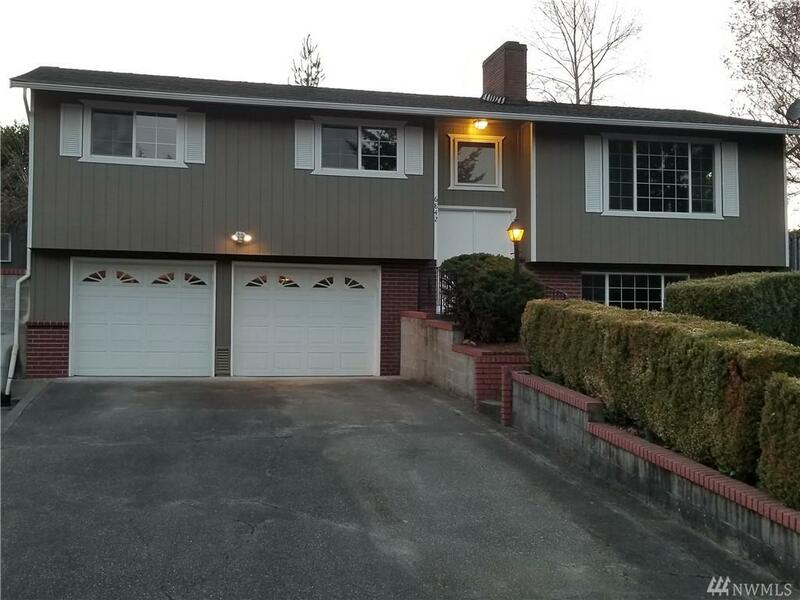 Beautifully updated bathrooms with new toilets and sinks, new tub and walk in shower. New flooring, new paint inside and out. 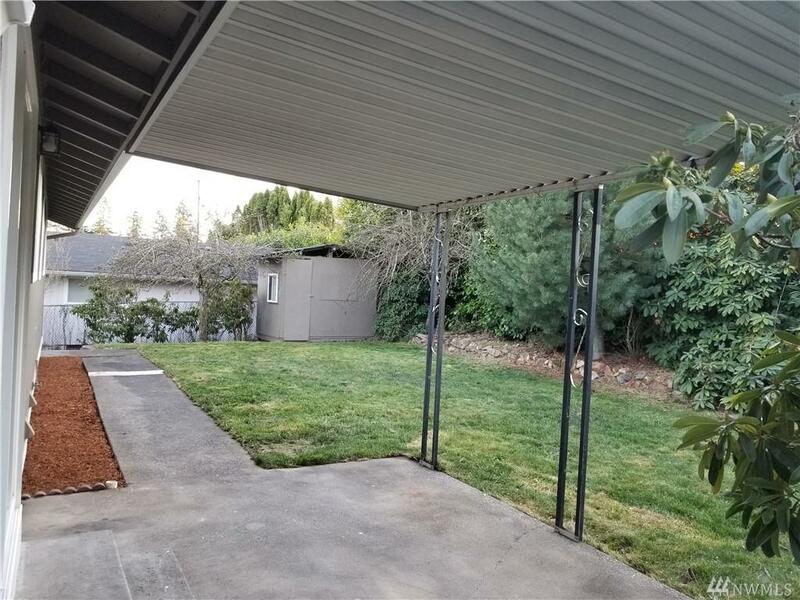 Fully fenced yard, two car garage, room for a boat or rv.